Once upon a time, the world of talking dinosaurs was restricted to largely forgotten sitcom ‘Dinosaurs’ and irritating purple pal to preschoolers Barney. 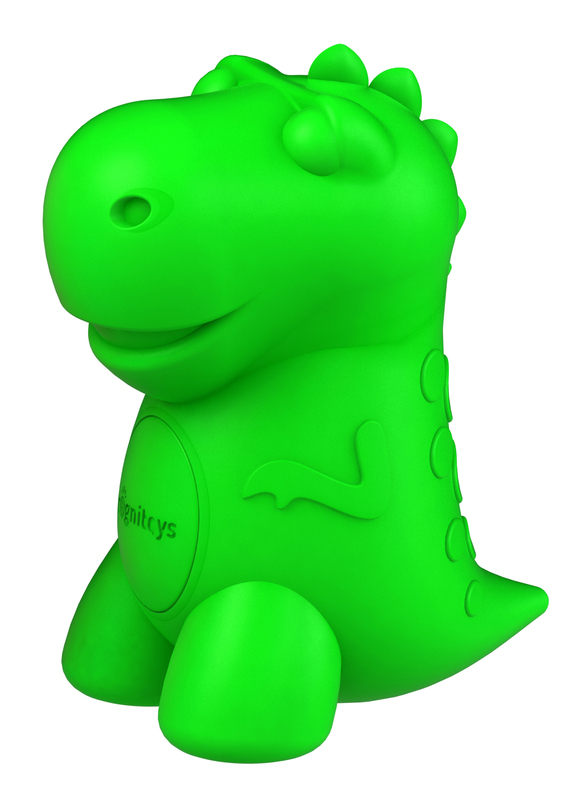 CogniToys, a new line of toys developed by Elemental Path, is changing that with its first release – a dino whose brain is powered by IBM’s Watson technology. The company is launching the dinosaur on Kickstarter with pre-orders starting at $99.99 and says the toy’s best suited for children aged four to seven. As ever, it’s worth applying some caution when it comes to crowdfunding but Elemental Path does have fairly polished prototypes and videos to show off. It’s set a target of $50,000 and has 29 days to hit it. 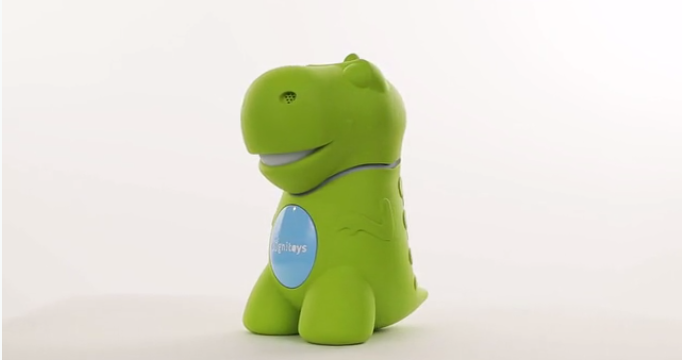 Instead of using Watson’s cognitive computing power to play Jeopardy or analyze Twitter data, CogniToys’ dinosaur taps into the cloud to power speech recognition and have what its makers claim will be engaging and age-appropriate conversations. The toy is also able to remember individual details about a child such as their favorite color and favorite toy, tell knock-knock jokes and offer answers to a range of ‘who’, ‘why’, ‘where’ and ‘when’ questions. Parents will be able to monitor their child’s progress with their CogniToy through a cloud-dashboard which will give them real-time data on learning and interests as well as allowing them to moderate the content that comes out of the dino’s mouth. Perhaps conscious of the recent high-profile hacking of another internet-connected talking doll, Cayla, the CogniToys team make a big point of emphasising that data transferred to and from the doll is anonymized. You’d also hope that having partnered with IBM, Elemental Path will invest plenty of time in securing the dinosaur from more devious developers.